Andover Police are searching for an Andover girl, Samantha Riley, 21, she was last seen at Andover town centre pub. Samantha Riley was last seen at around 5pm yesterday at The John Russel Fox, in The High Street. Police said in their appeal that she hasn’t been heard since she went missing. 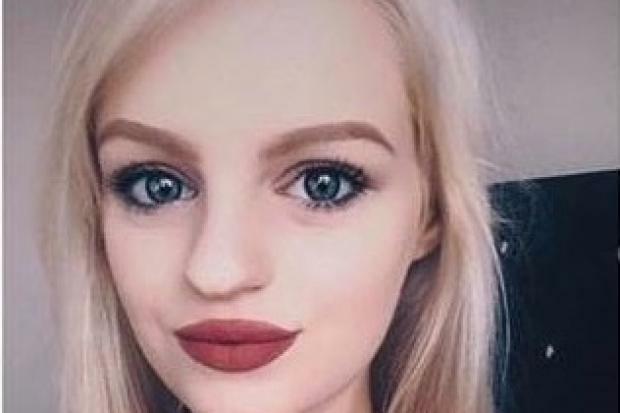 Samantha is described as white, slim and 5ft 4inchs tall with blonde hair and blue eyes. She was last seen wearing a pink suede jacket, black jeans, a black and white blouse, black trainers, and a large grey and white woolly scarf. If you have seen her or know where she is, please call us on 101 quoting 44190097987.